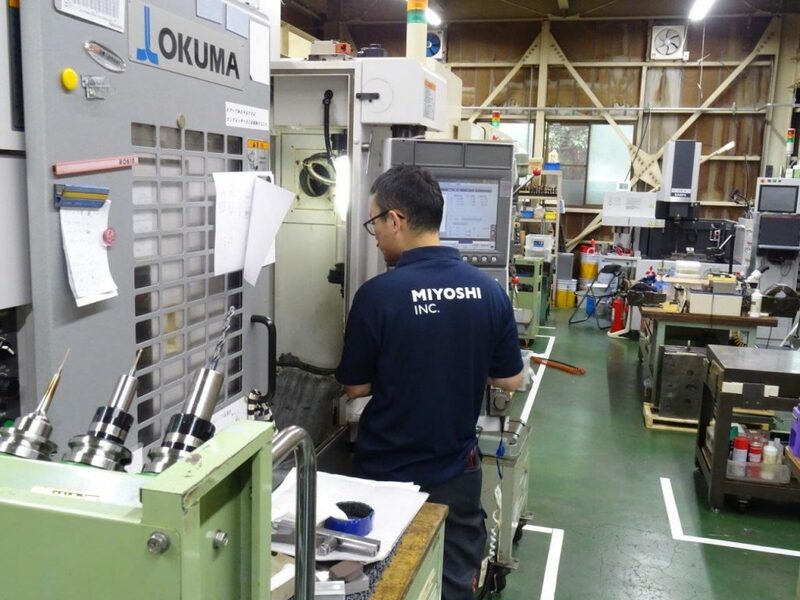 The percentage of recent sales of MIYOSHI is the start-up companies, which accounts for 10% of the total. It has specific difficulties to cooperate with start-up companies. Koji Sugiyama, president realized it when he developed “RAPIRO”, intellectual robot in 2012. RAPIRO looks like a toy, but its content exceeded that level. The concept of programming for learning is interesting and the design of the body structure has high level. 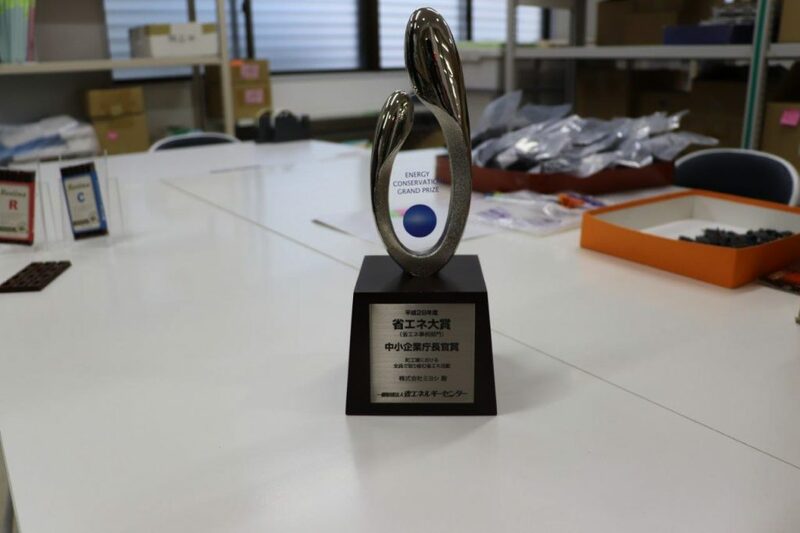 We wanted to respond to the production of plastic bodies with high quality,” says Sugiyama. It is necessary to manpower the process of polishing and grinding to improve the quality of the mold. Start-up company has a fast business speed, and they made “RAPIRO” by all employees. Production cost of “RAPIRO” is self-procurement, but they could not work almost any other work during the development. “Young people with their own ideas will play a role in the future of Japanese manufacturing.  I would like to support their passion to continue developing and believe it will be useful for people,” Sugiyama enthusiastically says. 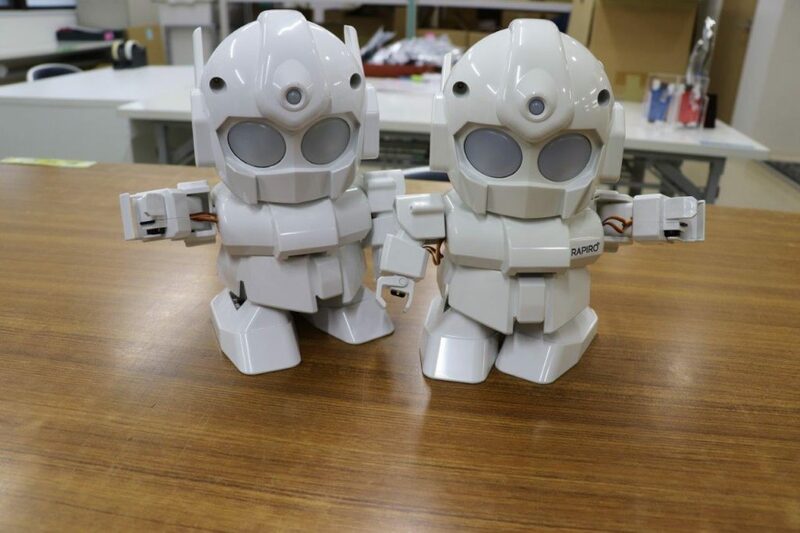 “RAPIRO”, robot typed toy, appeared in this article. I am curious about it and looked into the homepage (http://www.rapiro.com/). It appeared to be very pretty . I thought it would be possible for children to learn programming while having fun.